We depart the local area with a break for lunch, arriving at our hotel late afternoon. 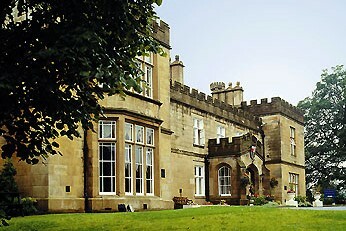 The 4* Mercure Dunkenhalgh is a historic hotel mixing the grandeur of a 700 year old building with modern facilities. This morning we enjoy a historic guided tour of Pendle Hill as our guide tells the story of the most famous witchcraft trial in English History. Hear of dark deeds and wicked plots as you visit where it all happened in an area that has changed little in 400 years. This afternoon we visit historic Samlesbury Hall, a fabulous half-timbered black and white medieval house built in 1325 as a family home which also featured in tales of witchcraft through the centuries. 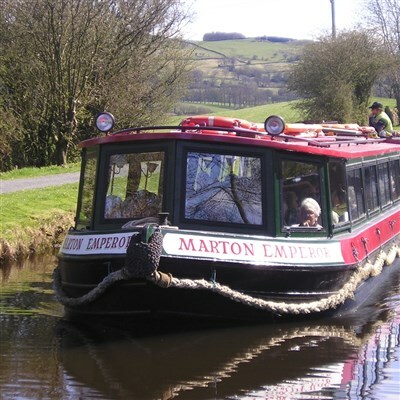 This morning we join a canal boat for a return cruise along the Leeds & Liverpool canal following this historic route. Later we visit Skipton with its popular Wednesday market and impressive medieval castle. 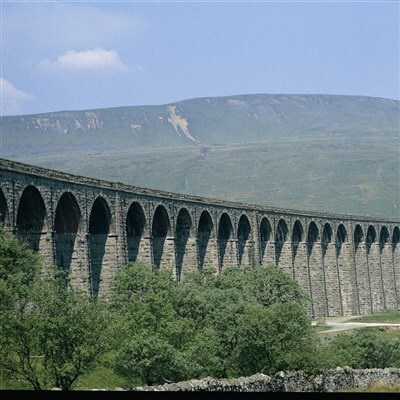 Today we enjoy a classic rail journey on the Settle to Carlisle Railway which is considered the most scenic rail journey in England as it winds through moorland scenery and over the famous Ribblehead viaduct. The coach will meet you at Carlisle for the return journey.